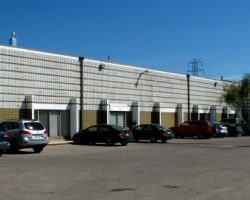 Poplar Industrial Park is composed of two single-storey industrial buildings totaling 70,655 square feet of leasable area. 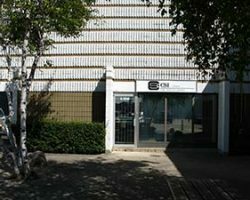 The buildings were built between 1976 and 1979 and extensively renovated to include a mezzanine level and electric room in 2009. 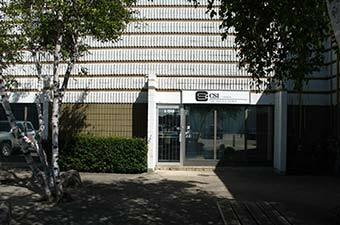 The property is located in Winnipeg’s Fort Garry Industrial Park. 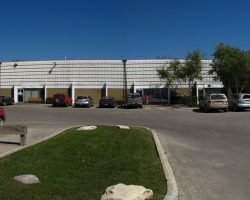 Blackstone Graphics Ltd., Smartend Supply Ltd.